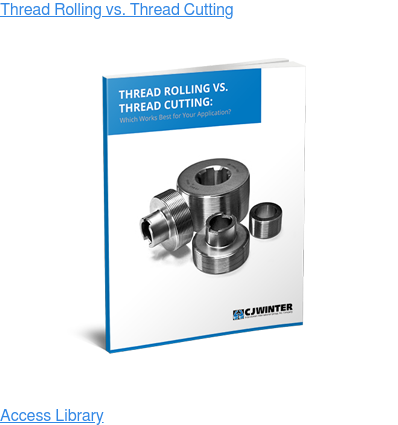 Still cutting screw threads instead of rolling by CNC? 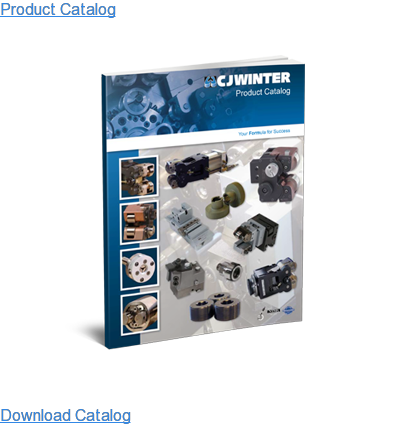 Consider purchasing a CJWinter® NC41 Tangential Attachment. NC41 offers several advantages, particularly its speed: it forms threads in a fraction of the time, part by part, adding significant time savings. The thread rolling process eliminates chatter, and rolling with the NC41 also eliminates flaking thanks to our patented Roll Compensator. Its Pitch Diameter Knob also offers tool-free adjustment and a Quick-Release Mechanism so you can replace rolls without tools. 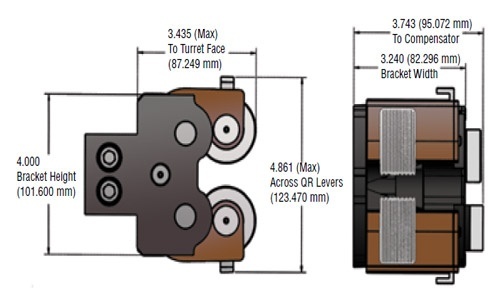 Our CNC attachments arrive with customized brackets that mount to your specific machine. 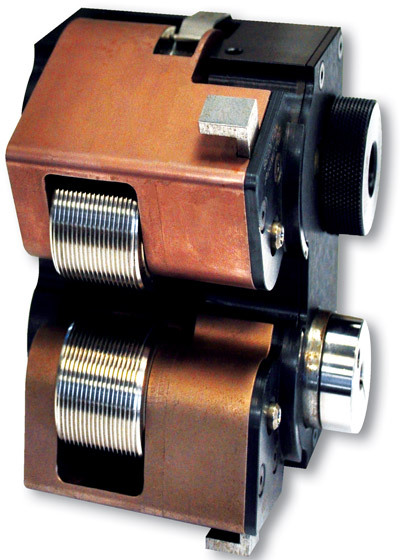 Watch CJWinter's NC-41 team up with the ER-190 attachment to roll two threads on a single part.